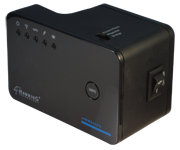 Just Connect this Kit to your Router, they can cover the Wi-Fi signal for your Campground, Marina Beach or RV Park. The additional antenna HAO15SIP will let the Wi-Fi signal go extra distance for you, it will cover up to 30 acres. 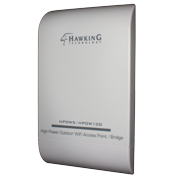 - Extend Your Wireless Range by up to 800ft with cover more than 30 acres. 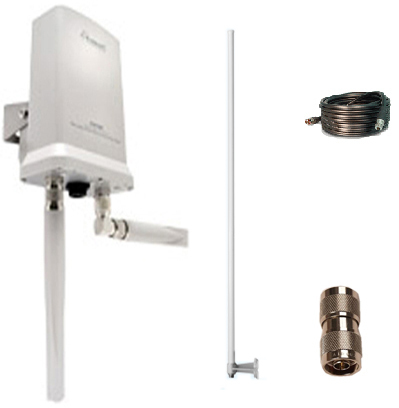 The HAO15SIP Hi-Gain 15dBi Outdoor Directional Antenna Kit is a heavy duty, weather proof, high powered antenna for extending the range of your existing wireless 802.11n or 802.11g WiFi devices. Whether your application requires extending a wireless signal from on building to another or simply from one end of the house to another end, the Hi-Gain 15dBi is the perfect solution. The power rating of WiFi antennas is measured in terms of decibles (dBi). The HAO15SIP boots the antenna power of standard antennas. 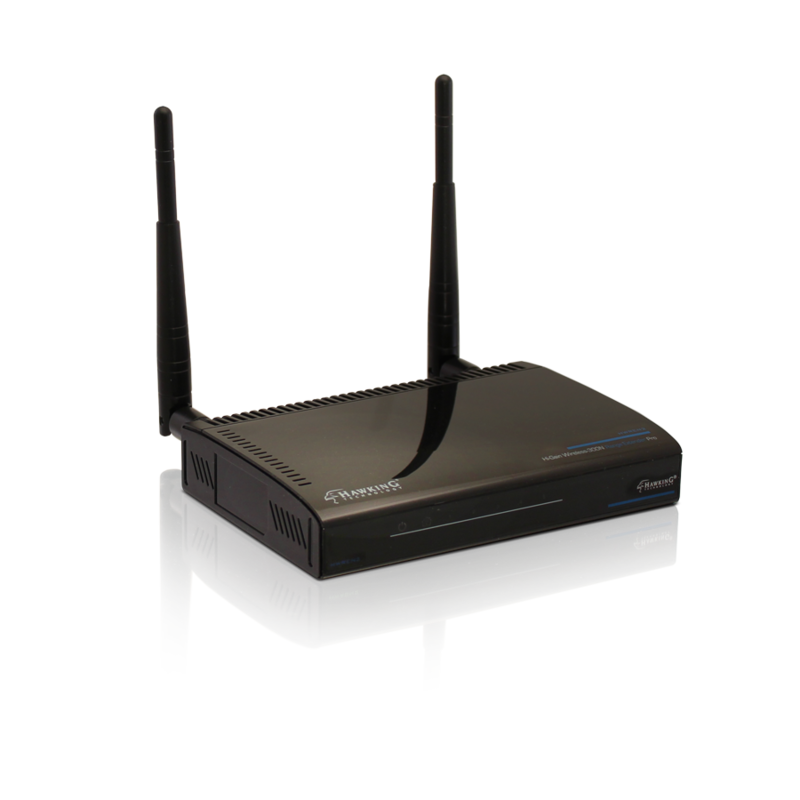 The HOWABN1 increases the wireless coverage of your wireless network up to 500% larger. 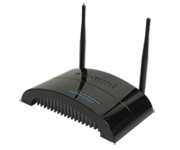 It reduces your wireless dead spots, provides extended coverage for outlying devices. In addition, it stabilizes your wireless connection with high performance broadcasting technology. For the previously out of reach devices, you'll see an improvement in the data transfer speed and a reduction in lag while streaming or downloading multimedia content (video, music, etc.) with the addition of the HAO15SIP. Copyright © 2019 Hawking Technologies, Inc.